Sydney has lived most of her life in the shadow of her troubled older brother. In and out of jail and rehab, Peyton has always received all the attention of their parents, leaving Sydney feeling invisible – until she changes schools and meets the Chatham family. Mr. Chatham runs a local pizza shope, Mrs. Chatham is struggling with MS, Rosie is a figure skater who recently has a drug problem, Mac is caring and protective and Layla is bold and adventurous. 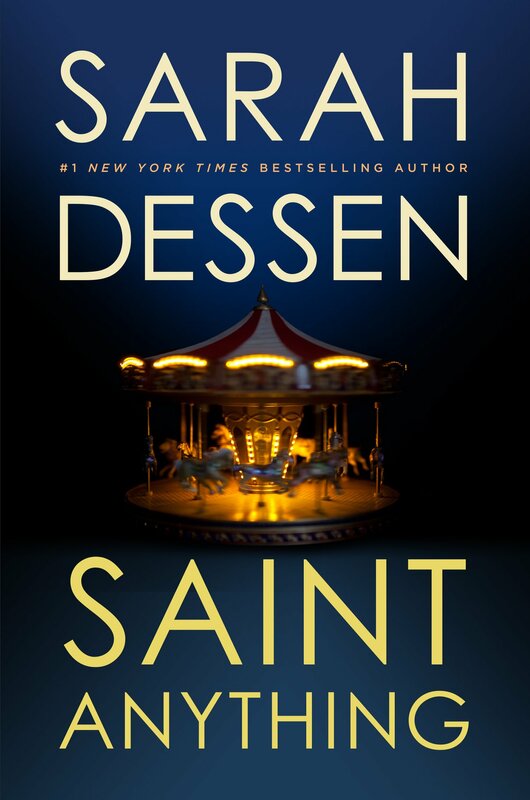 I have never read anything else by Sarah Dessen, as her books just haven’t seemed my style – I’m sure I’ve said this before, but when it comes to YA fiction I usually stick with the fantasy/scifi subgenre. However this ARC was sitting on a table at work one day and I decided I would give it a chance. I have to be honest – I really struggled with what rating I would give this book. This is one of the perfect reasons I avoided going to a rating system for so long (even though I understand it’s advantages). Overall, I really liked this book. I loved the characters and didn’t want to put it down. But there were a couple technical things about the book that really bothered me, which is why the rating stays below 4. But lets start with the things I did like. I loved Sydney and the Chathams. These characters all felt so original and different from each other, and I liked the way they impacted each others’ lives, for the better. You could definitely see how knowing the family helped Sydney grow and evolve over the course of the book, and how they helped her assert herself and become more independent. I like that these aren’t cookie cutter characters, they’re actually interesting. These were characters that I thought about even when I wasn’t reading the book, which is always a sign that I really love what I’m reading. I also loved that this wasn’t a romance. Sure, there was a romance in it, but that wasn’t the main story. It was just a side plot. The real story is Sydney’s struggle with her parents, and dealing with the repercussions of the drunk-driving accident that sends her brother to jail. There are a lot of complex emotions and issues in this book, and I really appreciated that it was more than just a teen romance. My problem with the book didn’t have anything to do with characters or plot. My issues were with the writing style and structure of the novel. Like I said earlier, I’ve never read anything by Dessen before, so I don’t know if this is a pattern with her, but she used a lot of flashbacks and flashbacks within flashbacks to the point where I sometimes forgot which was actually the present. I have nothing against using flashbacks within the story – when they’re used properly – but the lack of a clear linear storyline drove me nuts. It wasn’t even that it was entirely stream of consciousness either, because that I could at least understand and forgive. This just seemed chaotic and confusing at times. Similarly, I was really frustrated with her first and last chapters of the book. Despite her abundant use of flashbacks throughout the rest of the novel, in these chapters she just had Sydney narrate past events for us. A firm rule of writing is always “Show, don’t tell” and I feel like she did the exact opposite in those two chapters. I had my doubts about the book immediately from that first chapter, because if the entire book had gone that way I probably would have set it down. Fortunately the rest of the story won me over. Between these two detractors, it made Dessen’s writing seem almost amateurish, which is harsh but it’s the only word I can think of right now. I know she’s an experienced and popular author, but these two aspects of the book seem like the perfect example of why some people tend to look down on YA literature, which is a shame because there is a lot of good material out there and even this book has a really good story once you give it a chance. In spite of these technical problems with the book, I really enjoyed the story and would probably recommend it to other contemporary YA fans. Side note: After I finished this novel I had this weird feeling of déjà vu, like I had read another book with a very similar plot – girl’s brother gets sent to jail and she’s left to pick up the pieces. Does anyone know if there is another book like that out there? Because I have no idea what book I could possibly be thinking of. Saint Anything was read as part of ARC August hosted by Read.Sleep.Repeat. 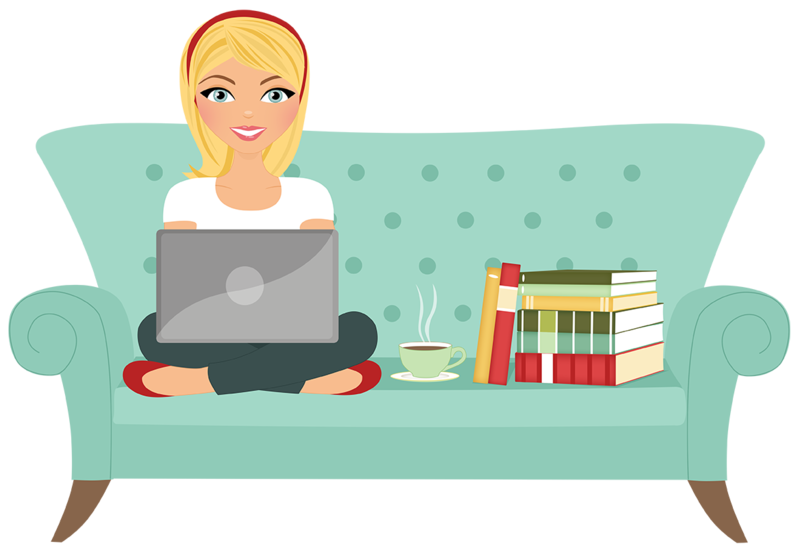 You can see more of my ARC August reads here.